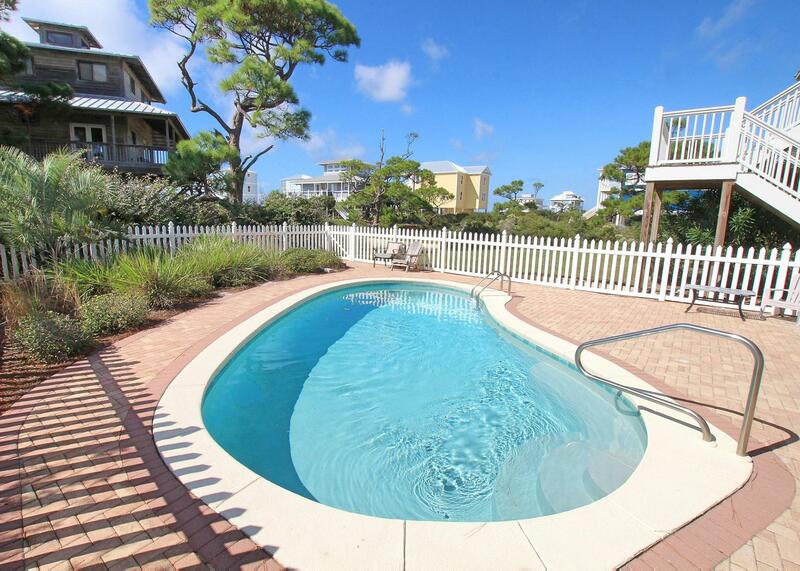 Eagle's Nest in Cape San Blas is rated 4.3 out of 5 by 4. Rated 4 out of 5 by Deena38 from Great vacation home! I booked this home for a long three day weekend get-a-way with my family. This was our first family vacation in years and we were celebrating my husband's birthday. We absolutely loved this house. It was very spacious and accommodated 9 people very comfortably. My only complaint was when we arrived at the home, there were workers there replacing the railing on the porch and stairs. They came back on Saturday and worked for 3 hours. They needed access to the master bedroom and were in and out of the home. We had to work around them to get dressed for our dinner reservation. I feel it was poor planning on the staff to have workers there while the home was in use. Overall, we had a pleasant stay and would definitely stay there again. Rated 4 out of 5 by Lisa B from Beautiful home - great views We had our family reunion in Cape San Blas over July 4th week. The house was perfect for 13 of us. There were some maintenance issues that we brought to the management attention, but they were mostly taken care of right away. Lots of room to be together or get away for a quiet spell if needed. The pool was great in the evening after the beach all day. Only wish there was an elevator. Those 61 steps from the bottom to the top are exhausting! Rated 5 out of 5 by CMarshall from Large comfortable home perfect for our group. I had the pleasure of staying here while on our work trip for Natural Retreats. This is a wonderful home for a large group with plenty of bedrooms and bathrooms and a fantastic large kitchen for family meals! The pool area is Huge and the views from the large decks were great! This is certainly a home I would love to bring my family to! Rated 4 out of 5 by Alissa R from Same house, same great location This was our second visit to Eagles Nest. Same house in the same great location. 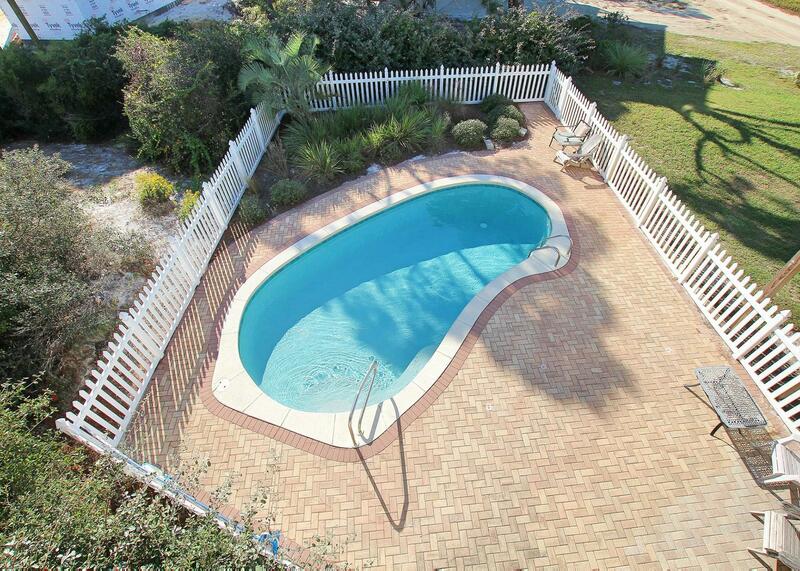 Pool was a wonderful break from the beach and we love the short walk to the beach. Plenty of room for all of our family members to have their own space. Would love to visit again!